Who is this gorgeous sniper? and why should we care? 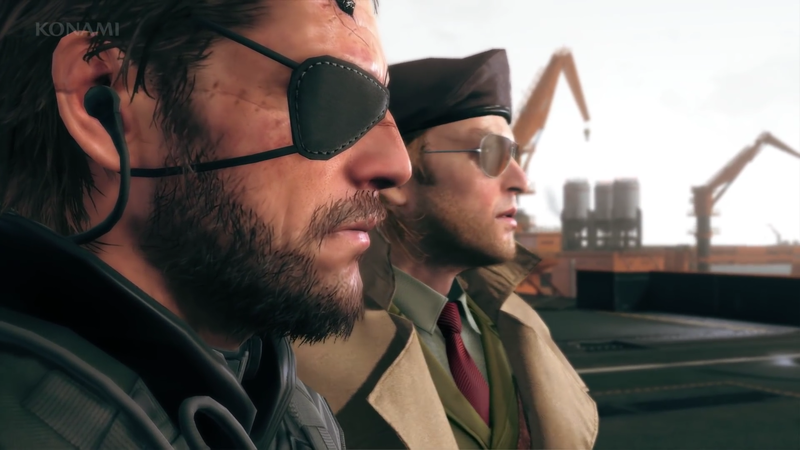 With the upcoming release of Metal Gear Solid 5:Phantom Pain on consoles in September, Konami hopes to bring a new take on the Metal Gear Solid series. 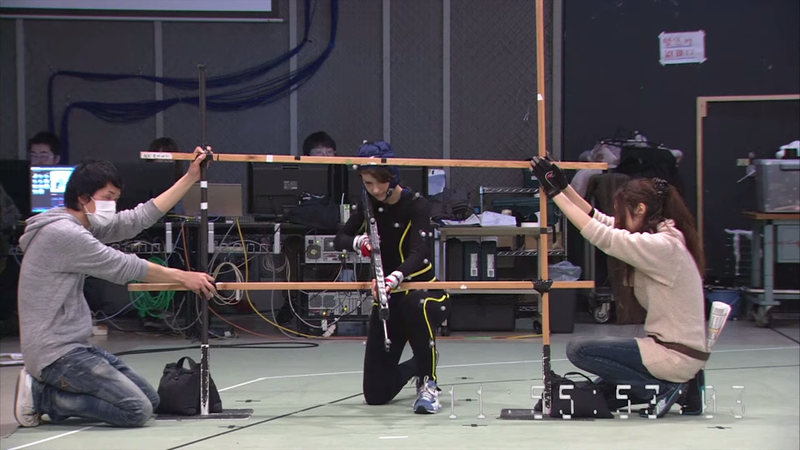 Of the characters introduced in Phantom Pain, none have sparked as much interest as the character named Quiet. Here's a list of 10 things you're going to need to know about her. Appropriately enough, Quiet is described as "a sniper deprived of her words." 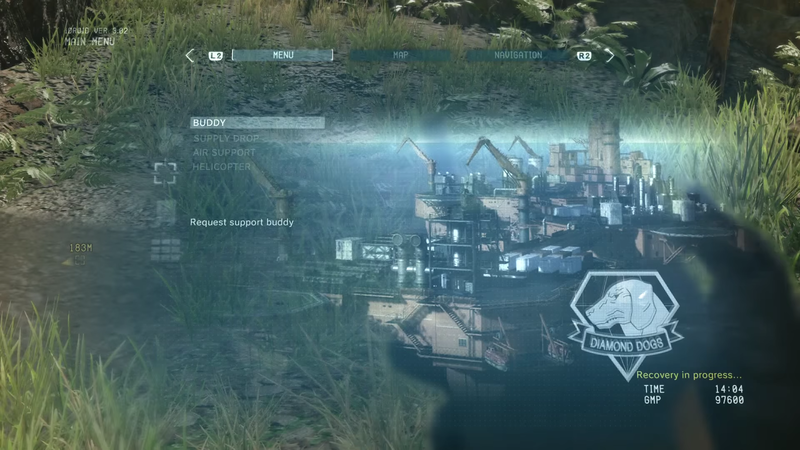 Kojima himself has confirmed in an interview with 4gamer that, outside of a few grunts, Quiet does not speak at all. 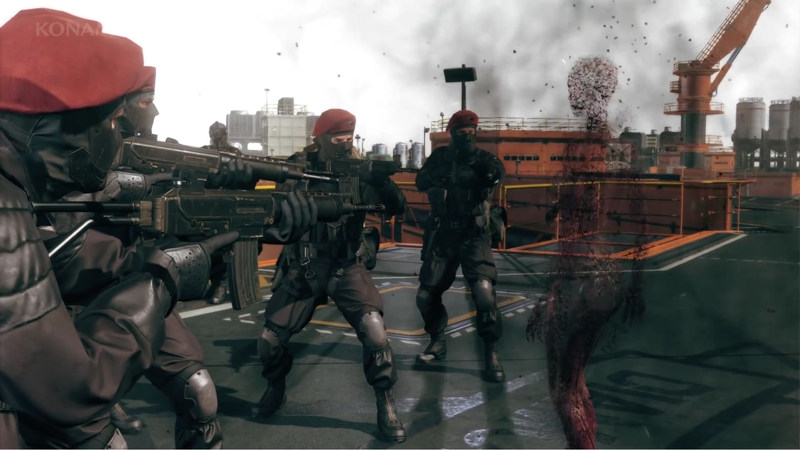 The reason for this has yet to be revealed, but fans speculate that this could be the result of how she gained her superhuman powers (more on that later) or from being tortured by Ocelot. 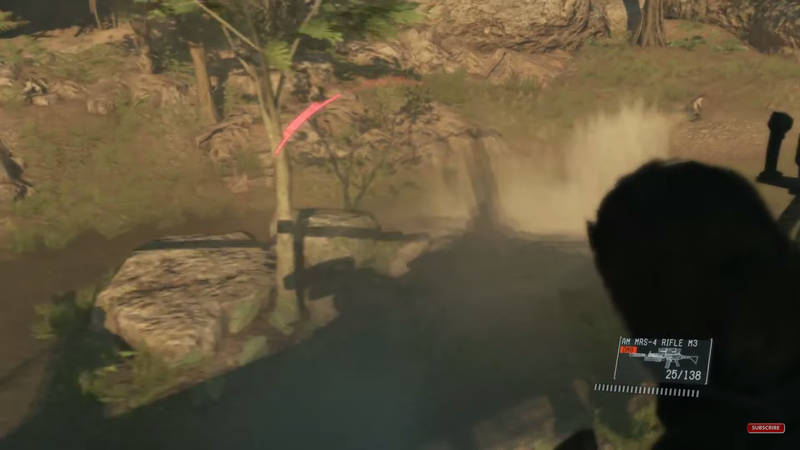 As seen in this trailer, Quiet But Not Silent, Quiet is able to turn invisible on a whim. What’s interesting about this is that when she turns invisible, it looks as though her skin becomes transparent first before the rest of her turns full invisible. 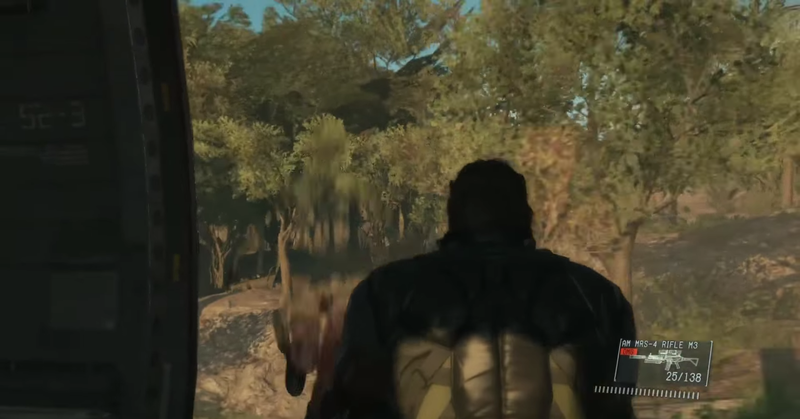 Kojima has yet to reveal any specifics on how this ability works or how Quiet even got these powers, but being invisible certainly makes sniping a lot easier.